About 15km south of Ludvika, the village of Grängesberg is located. When you're in grängesberg, follow the map below. It's not hard to find. 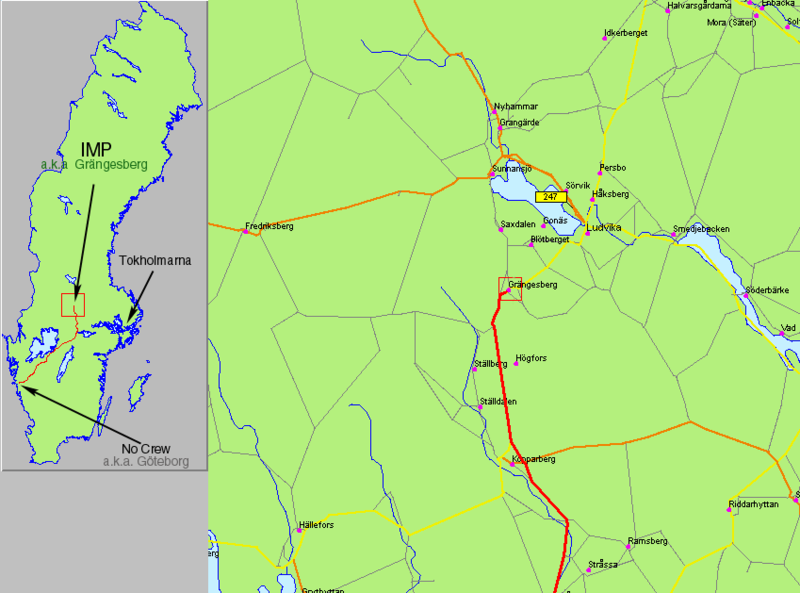 Overview map of Sweden with Grängesberg marked out. 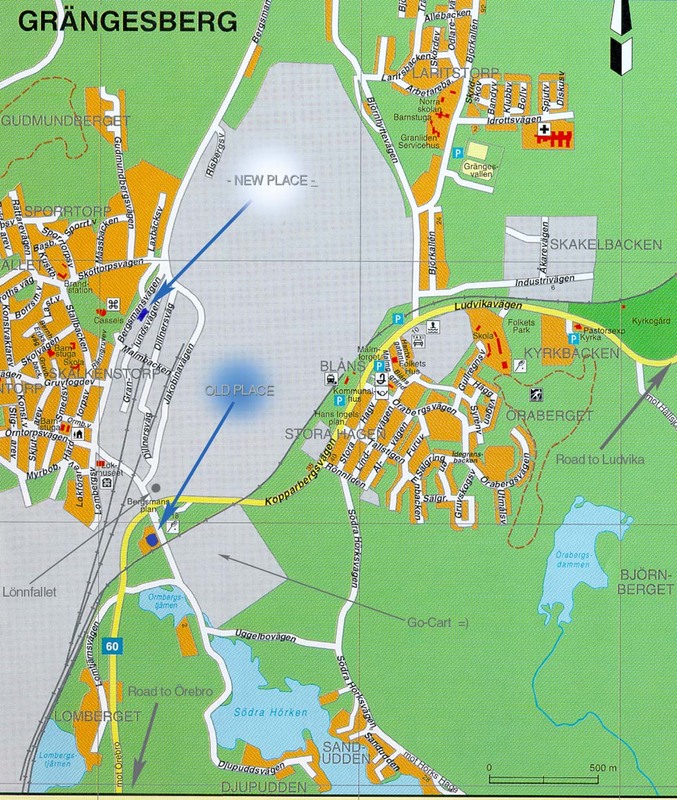 Map of Grängesberg, the old IMParty location as well as the new one marked out. If you found the way to the old house, then it should be no problems finding the new one..